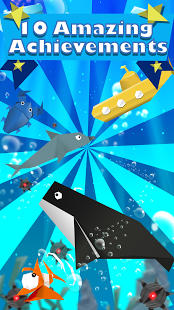 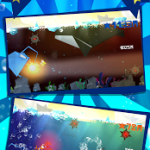 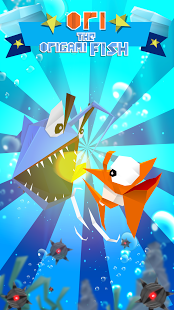 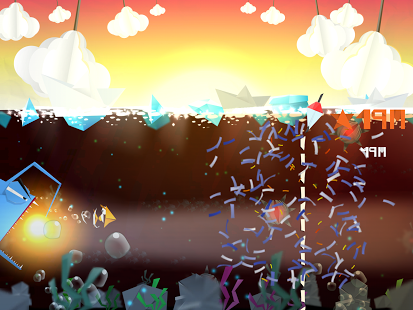 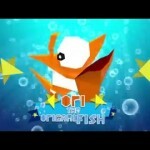 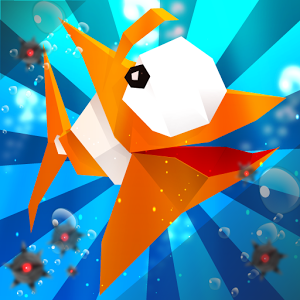 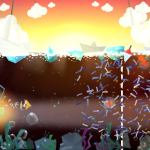 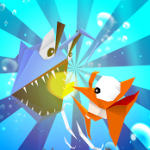 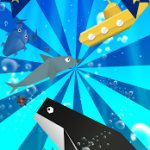 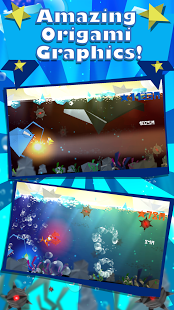 Save Ori, the origami fish, from the Evil Brian, who has an insatiable craving for more paper! 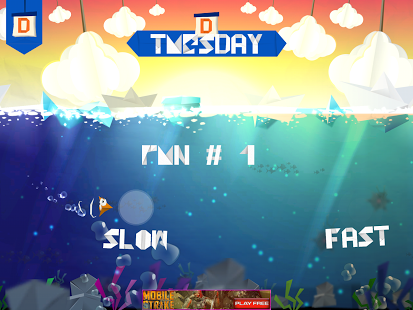 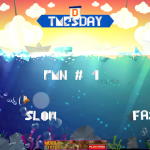 Travel as fast as you can through an ocean full of dangerous mines before the Evil Brian catches you in this cartoony and cute runner. 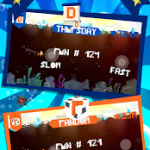 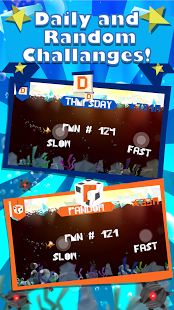 • Easy and addictive, one-touch play! 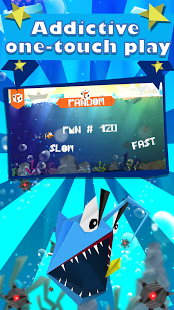 • A new challenge every day! 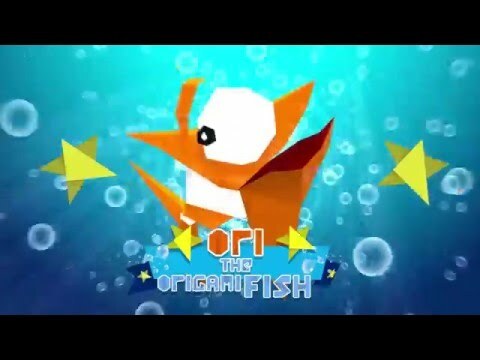 • A golden fish that might remind you of another famous fish! 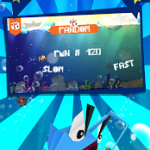 • 10 amazing achievements!Share your scores and screenshots with us and your friends!This app is suitable for all ages.